If you live in or around our expansive service area including Smithfield, Suffolk, Carrollton, Newport News, Hampton, and Yorktown Virginia please take a minute to either call or fill out this form below to request your FREE estimate for pressure washing services and or painting services and or lawn mowing services. We're proud to say that in most cases we can get you an accurate proposal of the expected cost for your service within just 1 day. A lot of times for pressure washing services we can simply find an image of your home online (Google Earth) and provide the estimate within just hours. 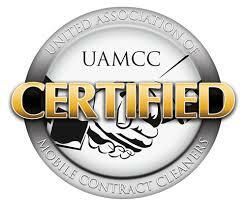 We look forward to working with you to meet your pressure washing or other service needs.